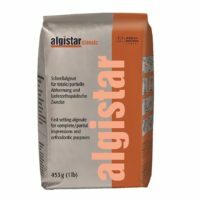 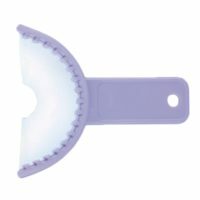 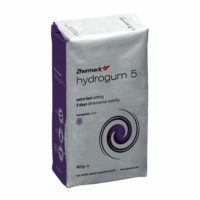 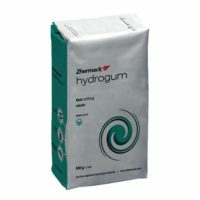 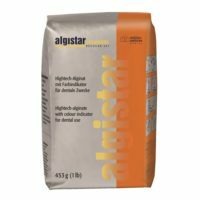 Refill Bag – Quickalgin is a fast-setting alginate suitable where oral cavity needs to be vacated quickly. 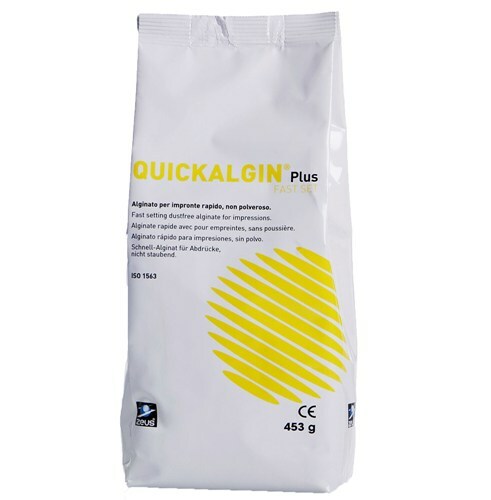 Quickalgin is a quick-setting alginate particularly suitable in instances where it is necessary to vacate the oral cavity as quickly as possible. 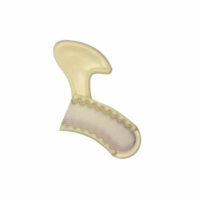 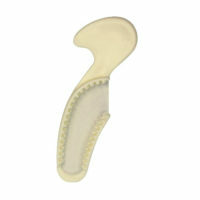 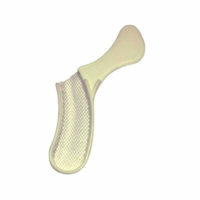 Used for antagonists for crowns and bridges, dentures, cast frameworks and for base models.